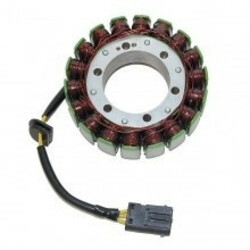 Stator ESG146 for KTM & Husaberg is toegevoegd aan uw winkelwagen. 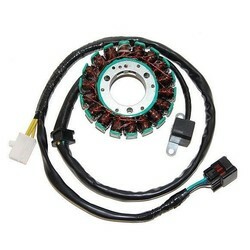 Stator ESG146 for KTM & Husaberg. ESG146 is a high quality stator that replaces the OEM stator (59039104200) in the KTM 400, 450, 520 and 525 models. ESG146 is manufactured using modern core materials and the highest grade copper wire and insulation coatings. 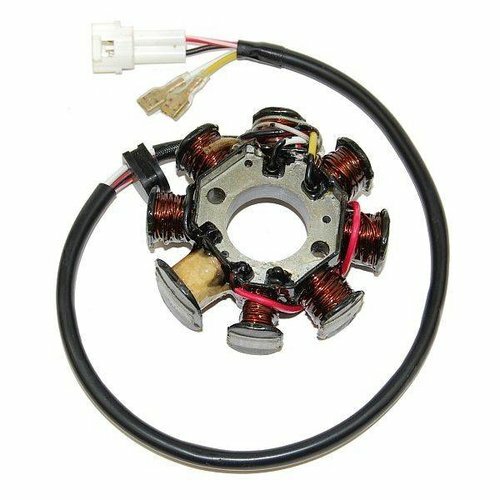 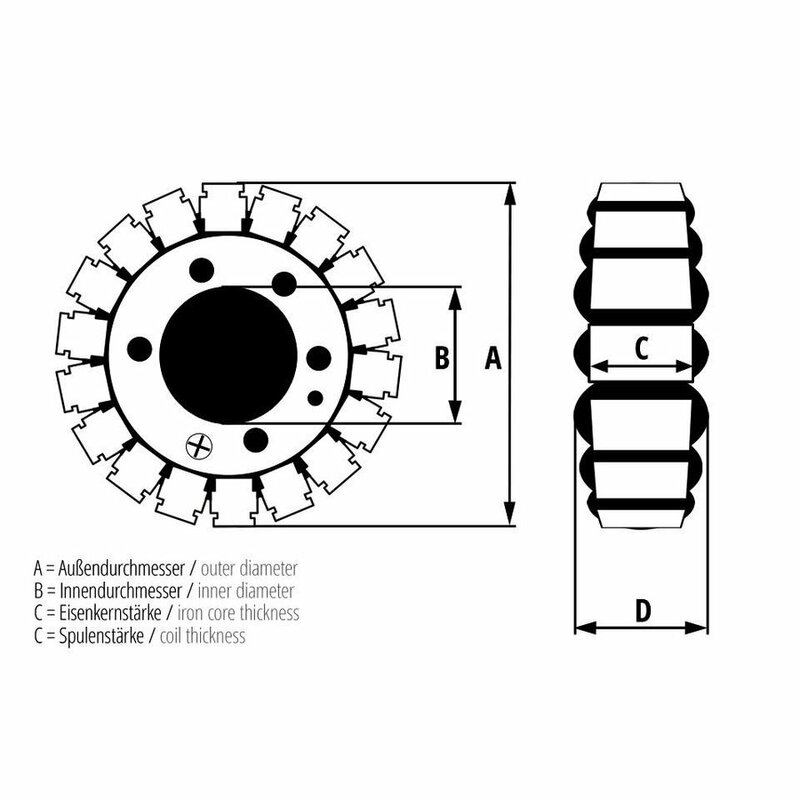 We install high quality lead wires, rubber seals and connectors making our ESG146 stator a plug in replacement that offers superior performance and reliability compared to the OEM stator. 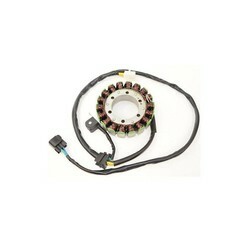 ESG146 comes with a full one year warranty.